Beltain is the ancient Celtic celebration to mark the beginning of summer, with music, dancing and the burning of the giant wickerman. 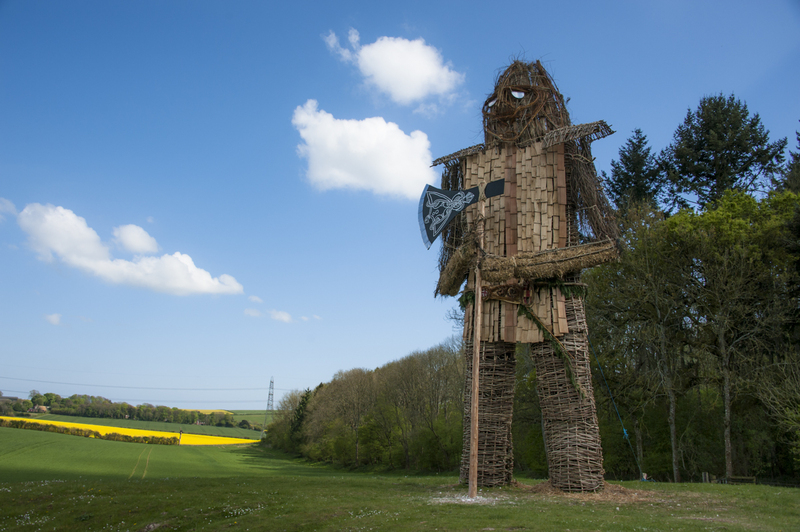 Each year, visitors can expect a fantastic afternoon/evening of entertainment and refreshments culminating with the burning of the wickerman at dusk. Other entertainment from 2017 included Roman cooking, Ancient Wessex Network, maypole, storytelling, Anglo-Saxon re-enactors, Hook Eagle Morris, the Butser Roman Legion, HantsAstro, various stalls and traditional skills demonstrating metalwork, leathercraft, hurdlemaking, flint knapping, willow weaving, spinning and weaving. There is also a real ale bar, Celtic mead and hot food available.